An exclusive celebration of the top craft breweries from across Northern California in support of the Aerospace Museum of California. Mingle with brewers, friends, and fellow connoisseurs! 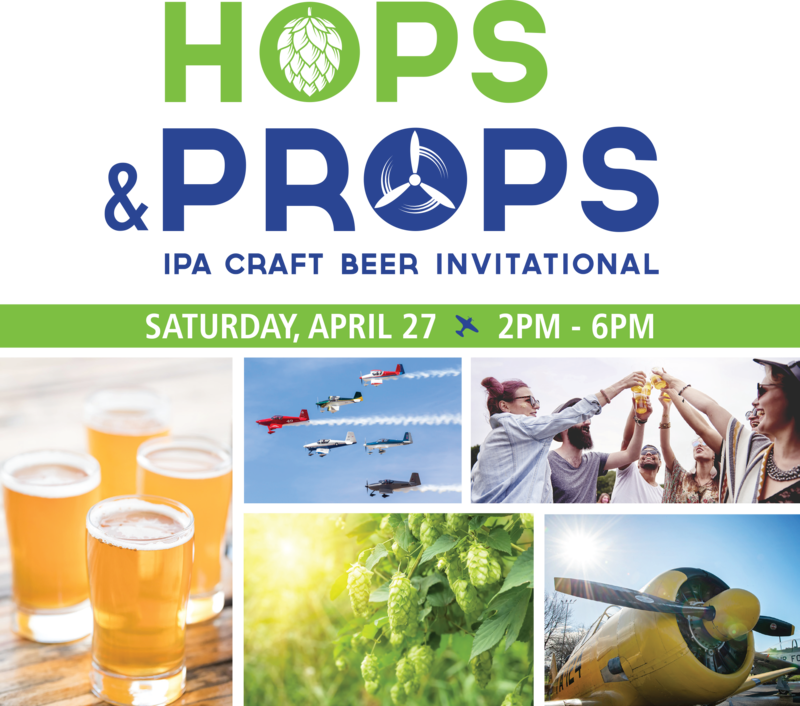 Experience an afternoon of world-class IPA beers, food, and fun, including a flyover by the West Coast Ravens RV Formation Team! Join us in this unique location, tasting among the Museum’s amazing collection of vintage aircraft and artifacts.